Introduction Competitive advantage is obtained when an organisation develops or acquires a set of attributes (or executes actions) that allow it to outperform its competitors. The development of theories that help explain competitive advantage has occupied the attention of the management community for the better part of half a century.  This chapter aims to provide an overview of the key theories in this space. The overview will span a long timeline, starting from the 1960s to formulations that were introduced in mid-2013. 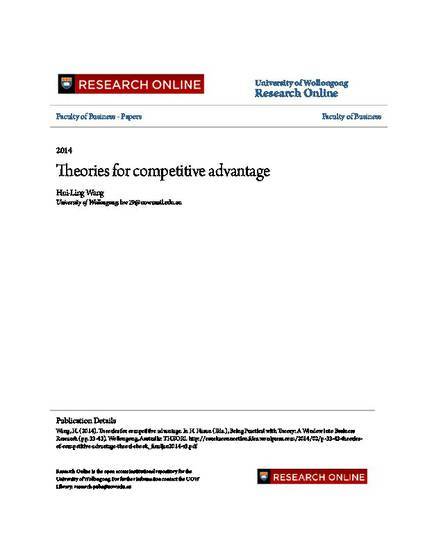 In the early period, there were two dominant theories of competitive advantage: the Market-Based View (MBV) and the Resource-Based View (RBV). The notion of core competencies is closely related to the resource-based view of strategy. The knowledge-based view and capability-based view of strategy have also been derived from the resource-based view. A more recent formulation, the relational view of strategy has received considerable attention. An even more recent proposal proposes a notion of transient advantage that effectively overturns much of the existing wisdom.